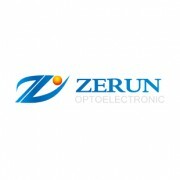 Zerun LED panels use the latest technology to deliver ultra-efficiency and high light output. 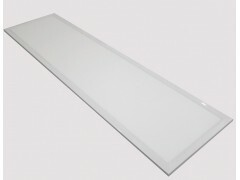 The 300×1200mm (12*48 inches, physical size 295*1195*10mm) lighting panels are equipped with uniquely bright yet smooth quality of light starts with high-output LEDs, placed sideways along the interior of the aperture. A laser printed light guide refracts the beams down towards a high-transmittance diffuser, which eradicates glare and spreads the light out evenly. An added benefit, the color rendering index of 80 will give the required colour rendering for retail stores and showrooms where natural color and appearance is essential. The elegant finish of the LED panel lighting makes it a fantastic addition to any interior design project or large scale commercial buildings. Its high performance is coupled with affordability, making it an excellent option for offices, hospitals, schools, museums, galleries, commercial buildings, industrial facilities, conference rooms, reception halls, homes, and more. • Luminous efficacy, >90 lm/W for energy savings of up to 50% versus traditional fluorescent fixtures. • Elegant low profile (10mm ultra-thin frame) for new lighting design concepts. • Uniform, smooth and visually comfortable lighting with low glare and shadows. • Unique circuit design to avoid any problem with light output caused or influenced by single faulty LED. • Full compatibility with intelligent lighting control systems for improved energy efficiency and savings. • UGR 19 (Unified Glare Rating) - suitable for use in offices. • Hassle-free installation - designed to drop directly into your drop ceiling, or can be surface-mounted or suspended. • No mercury or other hazardous substances; No RF interference. • TUV, GS, CE, RoHS, ErP approved. 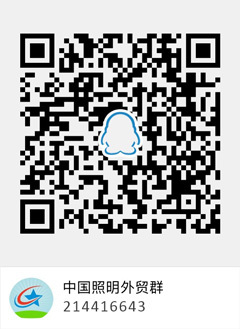 Driver Brand: LIFUD Rated Input Voltage: "√ 200~240Vac / 100~240Vac"
Other Products from Anhui Zerun Optoelectronic Co., Ltd.